Glenco’s expert staff spend a significant part of their workday using AutoCAD and Chief Architect. 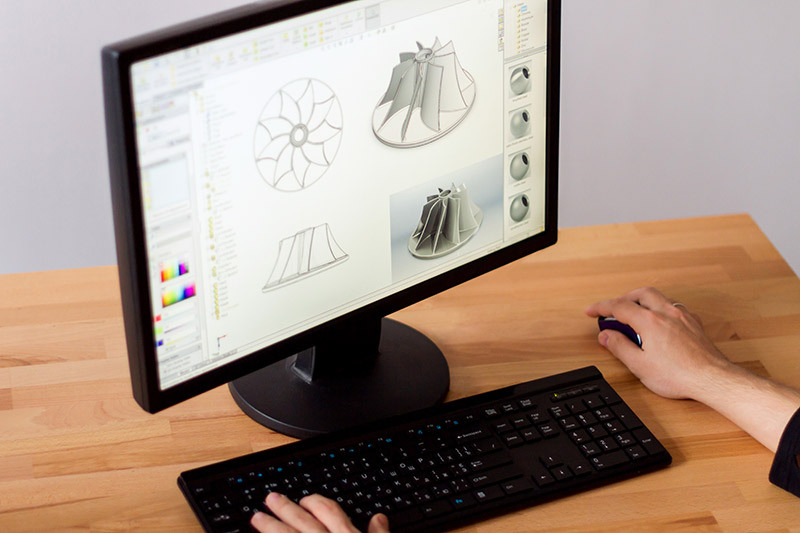 We’ve found significant gains in our own productivity by customizing AutoCAD. We reduce drawing times by using quick keys and generated menus. We’re proud to offer these AutoCAD customizations to you and your staff, and training on how to use them. Our AutoCAD customization packages provide custom tools based on your company’s needs and the way you use the software. We can come to your place of business in person to train your staff on these customizations as a group or in one-on-one sessions. “Level-Up” Your AutoCAD Skills! Contact Glenco, Inc. today and leverage our AutoCAD expertise to increase your own drawing productivity.